ZOOM ZOOM ZOOM! 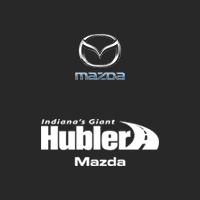 Hubler Mazda in Greenwood, IN makes auto credit approval fast and simple. 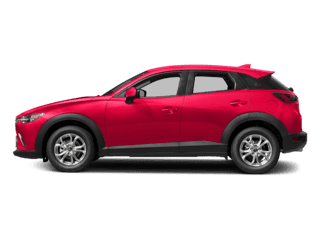 To start your auto loan pre-approval process, just fill out this application with some basic information and you’re on your way! 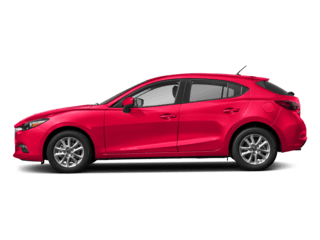 Submitting this private and secure form will allow Hubler Mazda’s financing team to determine what your best leasing or financing options are ahead of time to save your valuable time. 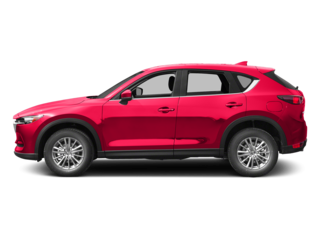 After you submit the form, a Hubler Mazda associate will contact you within a day and most likely within a few hours. We make it just that easy! 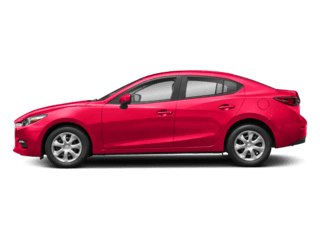 By submitting Hubler Mazda’s secure and quick credit application today and you could be driving away in a brand new Mazda or used car, truck or SUV tomorrow! 1. Fill out our secure Hubler Quick Application. 2. 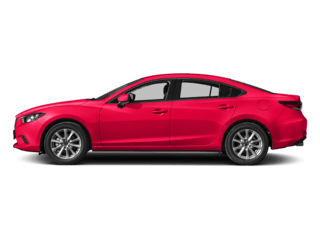 One of our Hubler Mazda team members will contact you right away to let you know we received your application, as well as answer any questions you may have. Then our finance specialist will contact you within one business day to let you know you’ve been approved. 3. 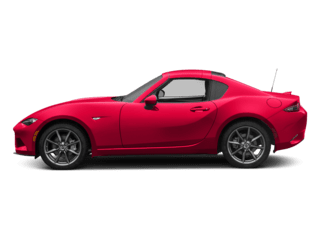 All you have to do is set up a convenient time to visit our dealership to verify the info on your application, pick out your new ride, and finalize your deal. 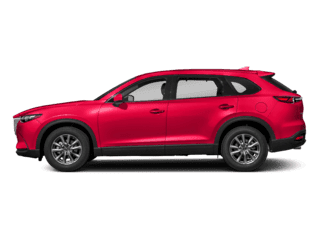 Why get pre-approved? 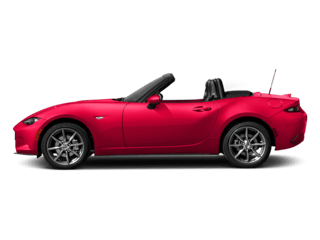 – Hubler Mazda takes pride in getting 99 percent of our financial prospects approved at the lowest interest rates possible.